You’ll note the conspicuous absence of 12m and 17m. Sure, you might get them to tune up on 12m or 17m, but they are more or less dead on those bands. To make them come alive and work well, you have to do something physically to them. My 6BTV sounded like a dummy load when I tried to receive signals on 17m — but this easy mod really made it come alive. Since I wanted to be cheap (not having a bunch of extra $$$), and since I didn’t want to butcher the antenna, I decided to go with #3 above. This isn’t my brainchild. Others showed me how, more or less, and those links are listed below. So thanks to those guys! 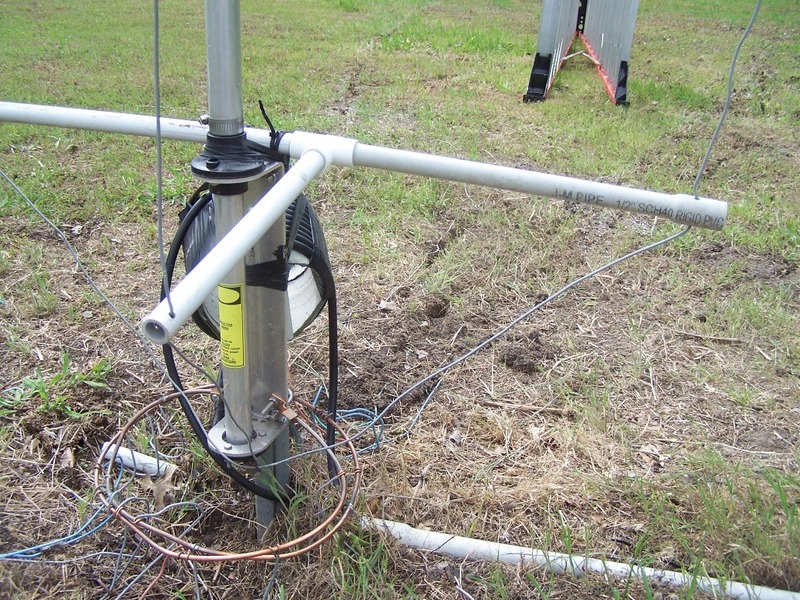 attach top PVC above the 20m trap of the 6BTV (it may depend on which model you have) — make sure it is at least 13′ above the bottom PVC, using tie-wraps and tape, as pictured — NOTE: be careful, don’t fall — I suggest a 12′ A-frame ladder — or if you want to tip the antenna, fine — good idea to have a helper — just be safe! go make some QSOs on 12m & 17m!!! Here are a few pictures. I just added the radials (see my page on How to Bury Radials), and you can see most of them are not soldered yet. You’ll also notice that 3 wires are coming out of the copper lug — I also added a 60m wire, and although it is partly sloping and partly horizontal, it seems to work quite well. 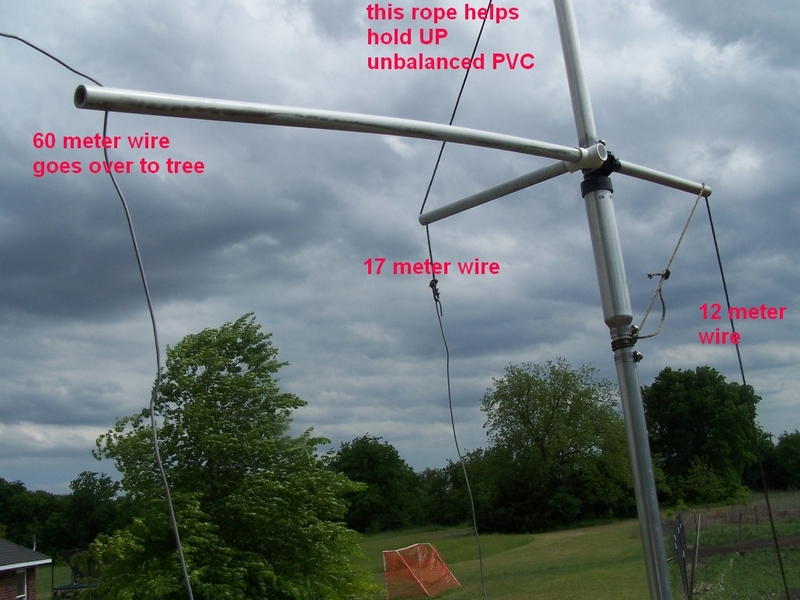 If you want to try to add a 44′ wire to cover the 60m band (as I did), have at it. Obviously, the top end of the wire won’t be attached to the xBTV, but if you can attach it somewhere else (such as a tree), go ahead. It may not be vertical, but the other guy will never know unless you tell him. Or, for the 4BTV and 5BTV (which don’t have 30m), if you want to add a 23+’ wire for the 30m band, great. I’ve never done it, but I don’t know why it wouldn’t work. What does this do to the radiation pattern of the vertical? I could only guess. However, we’re not building a 5-element monobander here. 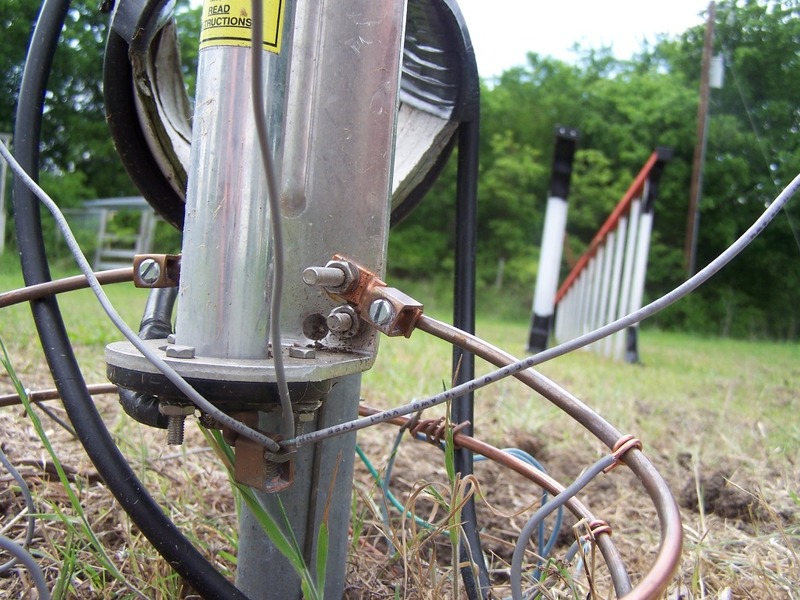 We’re using a good antenna but also a compromise antenna, and we’re adding a band or two to it, not thinking that it will outperform anyone’s Yagi, but with the goal of getting on the air and having fun. And getting on 12m and/or 17m (along with all the original bands) will be very easy with this cheap & simple mod. Oh, if you haven’t done this already, don’t forget to decouple your feed line from the antenna. 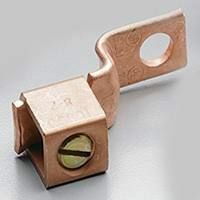 Yes, for a ground-mount you can bury the coax a bit (and that is good), but most folks recommend a choke/balun, otherwise your feedline will tend to radiate. You can buy one made for a vertical, (over $100), or you can make an air choke pretty easily. Some call it the “Big Ugly Balun“. See my web page on the “BUB”.